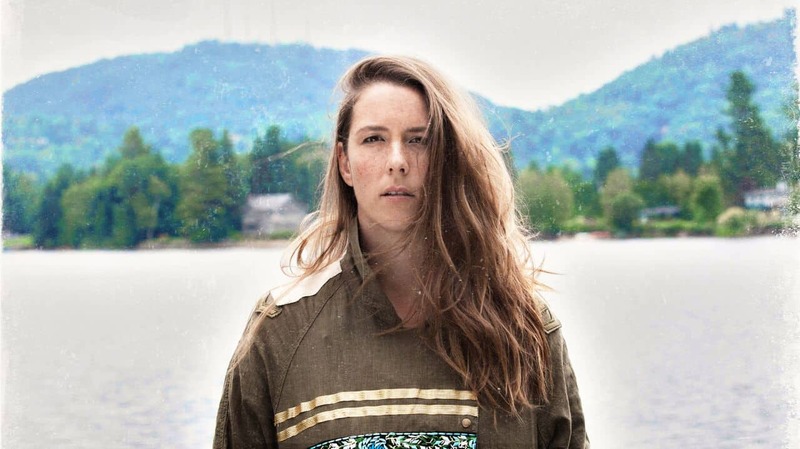 Montreal artist BEYRIES (pronounced Bay-Riss) released her debut record Landing this year. In its first week, Landing quickly achieved top ten album sales in Canada. The 37-year-old singer and pianist put life on pause after two diagnoses with breast cancer turned her life upside down. Once in remission, music was the only thing that made sense and eventually led to the powerful and inspiring collection of songs that is Landing. She’ll be performing at the Lolë White Tour, an outdoor sunset yoga event at Exhibition Place inside the Princes’ Gates on Thursday July 27th. What childhood memory brings a smile to your face? My sister and I playing and laughing. “Kill Jay-Z” from the album 4:44. The new French-Canadian movie De Père en Flic with Canadian actresses Caroline Dhavernas and Karine Vanasse. It’s a hilarious movie! What attitude/trait bothers you the most in other people? I am more open and aligned with my desires and dreams. I’m more conscious of my vulnerability and am learning to embrace it. Your biggest music industry pet peeve? The fake side of it. A very wide capacity to communicate.